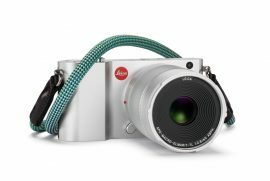 March 3, 2017 - Leica Camera presents new accessories for cameras and binoculars. 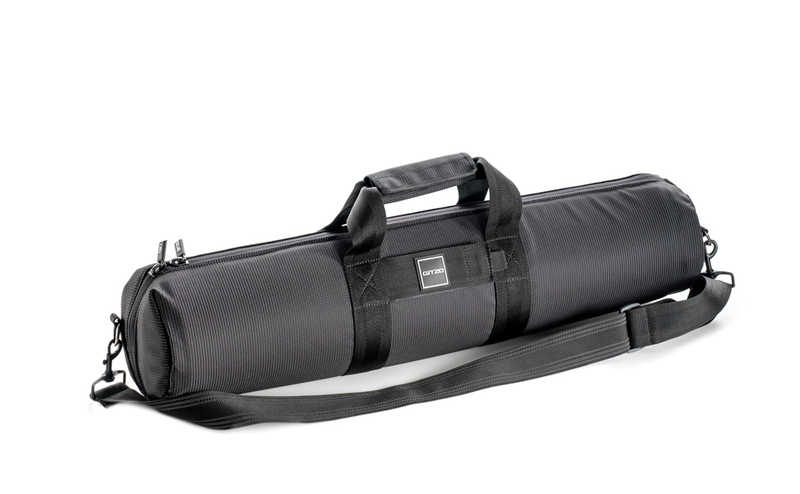 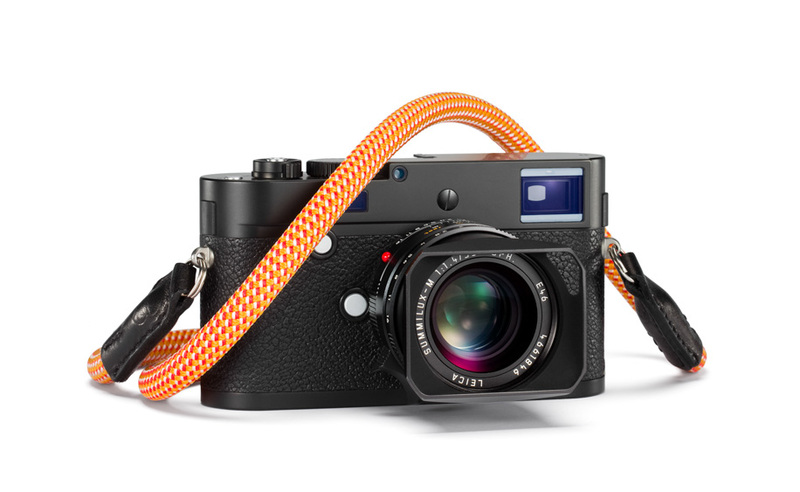 The product portfolio now features Leica Rope Straps, a selection of stylish carrying straps designed by COOPH, as well as an extensive range of high-quality tripods made by Gitzo, the camera equipment specialist from Italy. 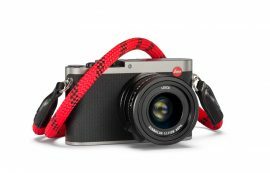 In collaboration with COOPH, a manufacturer well known for stylish and practical accessories, Leica now offers a collection of carrying straps for use with selected Leica cameras and binoculars. The Leica Rope Straps are manufactured from the same robust material used in climbing ropes, and feature trim elements made from Italian leather. These straps are durably strong yet elegant accessories that ensure safe and comfortable carrying of cameras or binoculars. 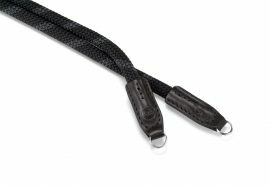 They are available in four colors – Fire, Glowing Red, Night and Oasis, in two different lengths (100 and 126 centimeters) and with a choice of metal split ring or nylon connectors. 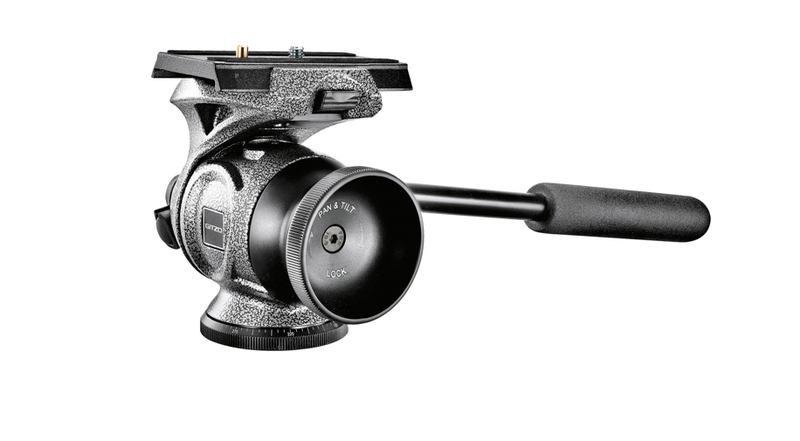 Also new to the Leica product portfolio is a range of tripods manufactured by Gitzo. 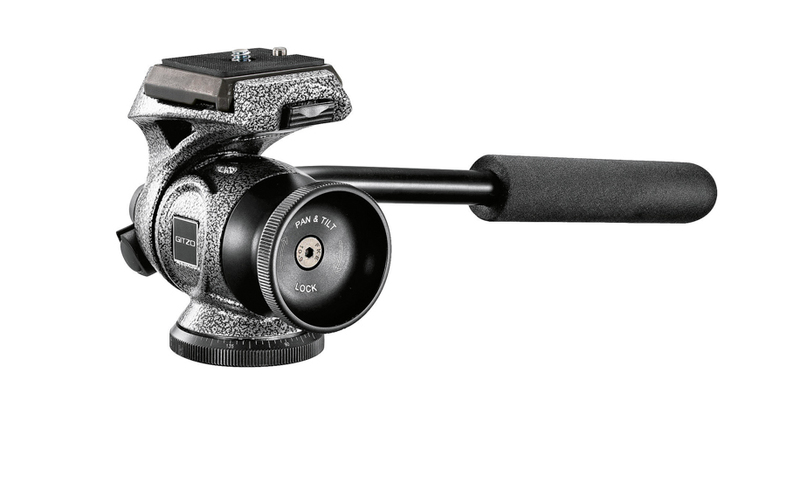 These include the GK1545T-82TQD Traveler Kit, comprising a lightweight tripod and ball head. 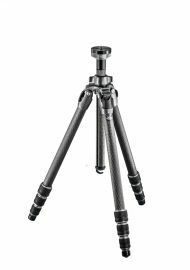 Thanks to its light weight, this travel tripod, which expands to a versatile maximum height, is light enough to carry almost anywhere and features a ball head designed for smooth and precise motion. 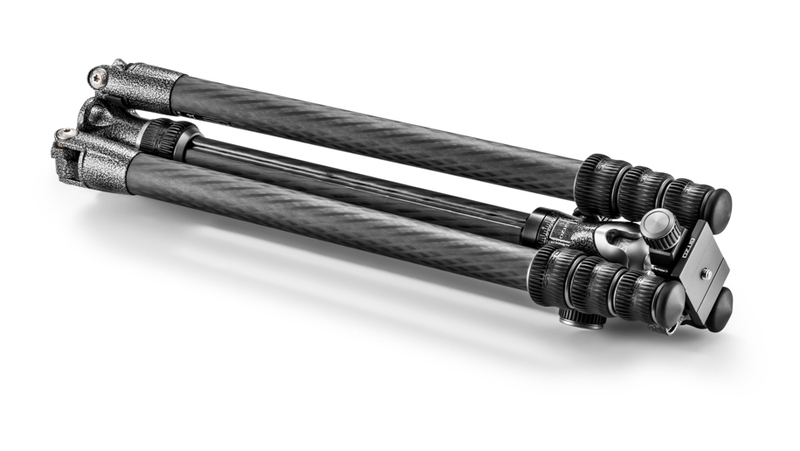 The range of tripods also includes the Gitzo Mountaineer GT2542 and GT3542L carbon tripods, both of which are distinguished by their versatility and extremely light weight. 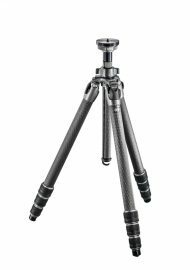 These two tripod models also include the GH3382QD Precision Ball Head for perfectly accurate movements, and the GC3101 Tripod Bag as a comfortable carrying solution. 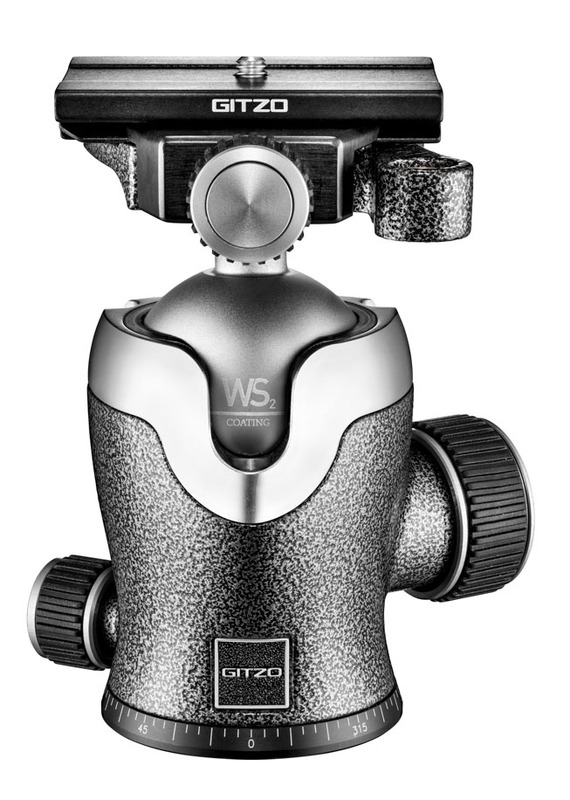 The GT4543LS Systematic Tripod is also included in the new range of Gitzo products. 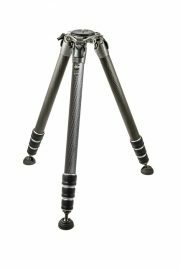 This particularly stable and extremely versatile tripod is the perfect choice for the demands of professional photographers who shoot with longer focal length lenses. Thanks to their quick, easy and efficient locking systems, the Gitzo GH2720QR and GH1720QR Two-Way Fluid Heads are ideal for the needs of birdwatchers and wildlife photographers alike. Both of these compact, robustly constructed heads offer outstanding stability and maximum precision.